KANSAS CITY, Mo. – Wayland Baptist (Texas) tabs another No. 1 rank, while 4 big teams drop from the Top 25 poll, the national office announced on Wednesday. The Pioneers turned in a solid performance at the Chile Pepper Festival recently hosted by NCAA Division I Arkansas and own 19 of 22 possible first-place votes. Taylor (Ind.) owns two first-place votes and sits second, while SCAD Atlanta (Ga.) took home the lone remaining first-place vote and is third. 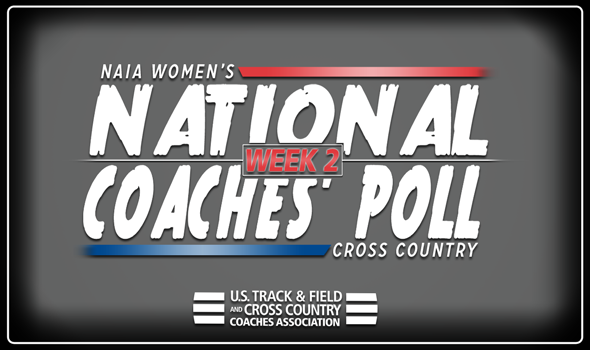 Oregon Tech and Madonna (Mich.) round out the top-5 in fourth and fifth, respectively. Simon Fraser (B.C.) holds the record for the most all-time No. 1 rankings with 41. College of Idaho holds the record for the longest consecutively-ranked active school, appearing in 77-straight polls.